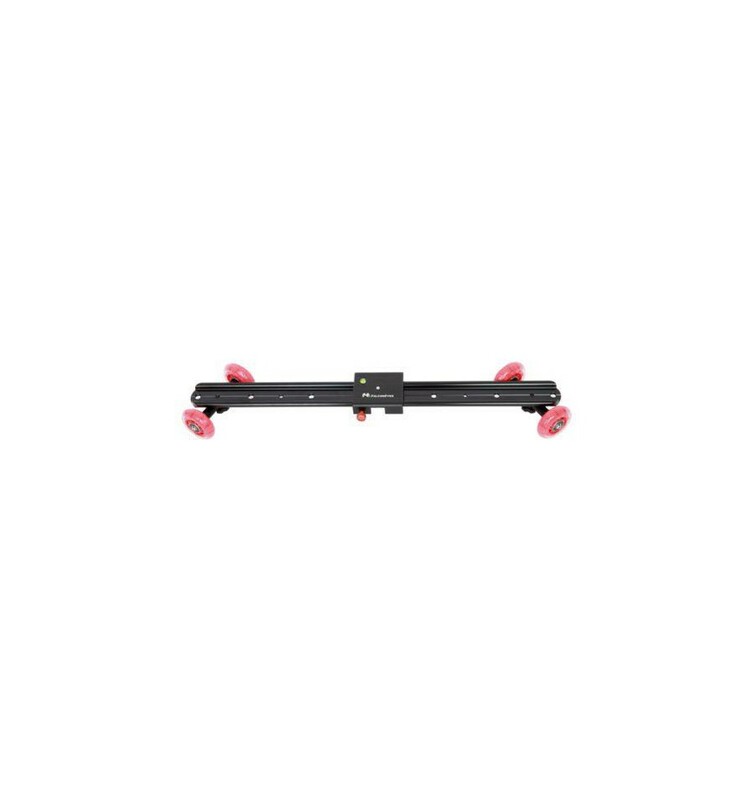 The Falcon Eyes STK-03 Camera Slider Dolly is a heavy-duty slider designed for professional film and camera use. 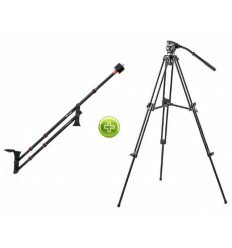 The STK-03 is 60 cm long and is equipped with a ¼” and 3/8” female screw thread, enabling you to mount the slider onto a tripod. 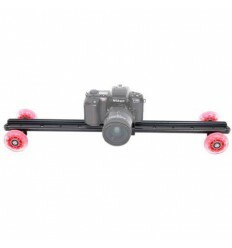 The STK-03 features self-lubricating rails, ensuring smooth and stable movement of your camera. The mounting plate is equipped with a spirit level enabling you to monitor and position your camera/video camera as desired. 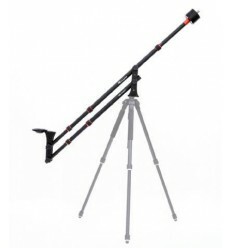 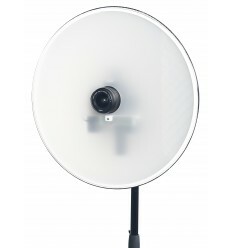 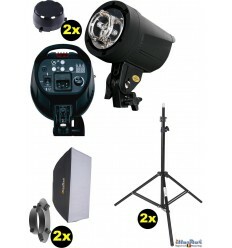 The STK-03 can bear the weight of cameras and video cameras up to 4.5 kg. 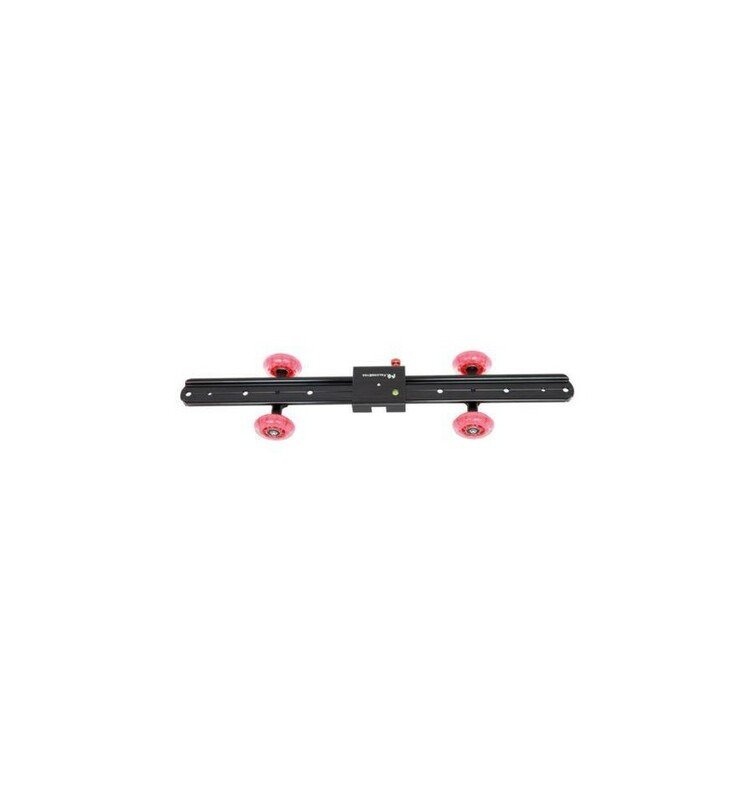 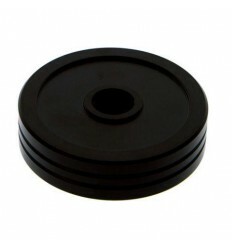 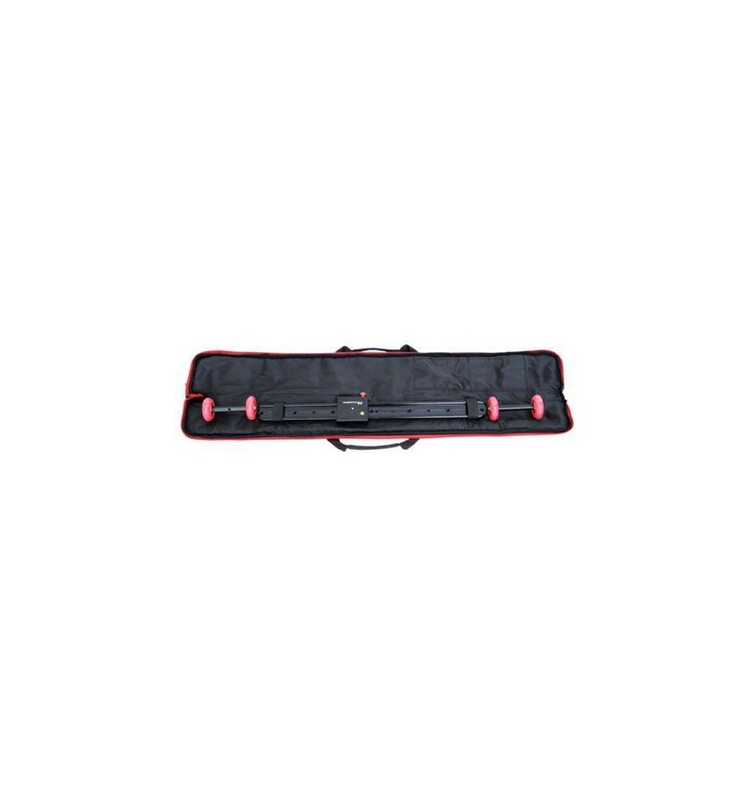 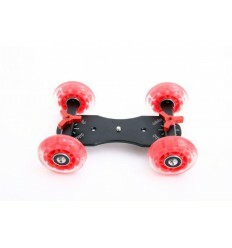 The mounting plate is equipped with a ¼” male screw thread making it compatible with most cameras and video cameras. 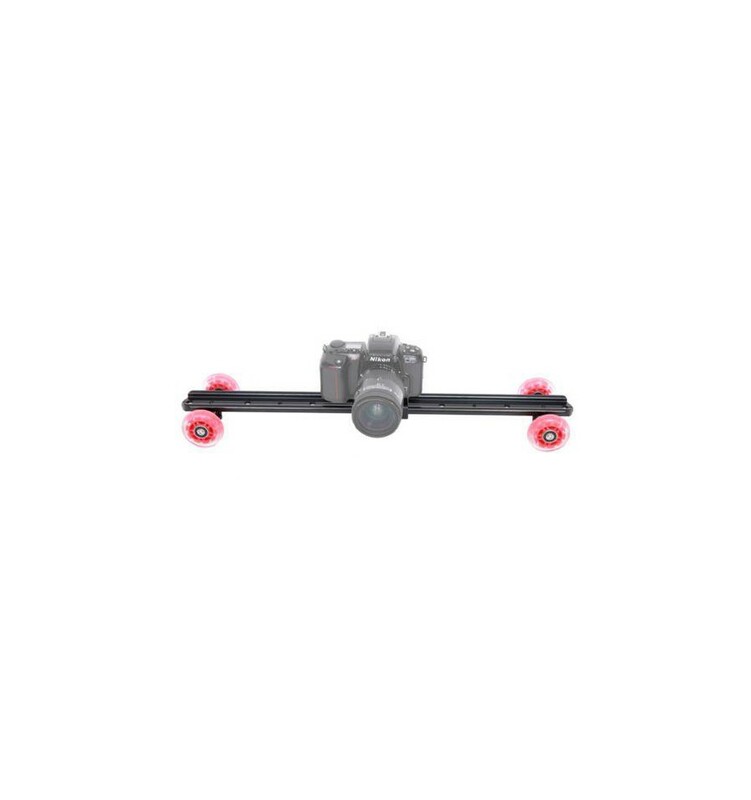 Further, the STK-03 is supplied with a 3/8” thread adapter allowing you to mount accessories such as a ball head, onto the quick release plate. 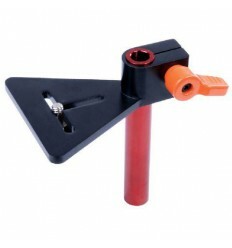 To view all compatible accessories, please see the optional accessories tab below.